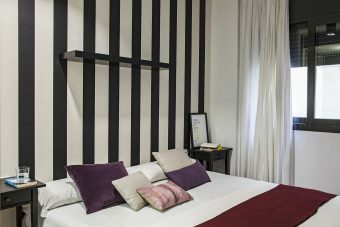 We offer a wide range of accommodation throughout the city to cater for any need or situation. Whether you’re a stag and hen party, a corporate group, or a group of friends celebrating a special occasion, we have the perfect place for you. With dozens of apartments and many hotels and hostels spread all over the city centre, we have every base covered to suit all needs and budget ranges. Give our accommodation experts a ring today to plan for your trip! Our apartments are a high quality modern spec style, all built or renovated in recent years, within close proximity of the city centre. 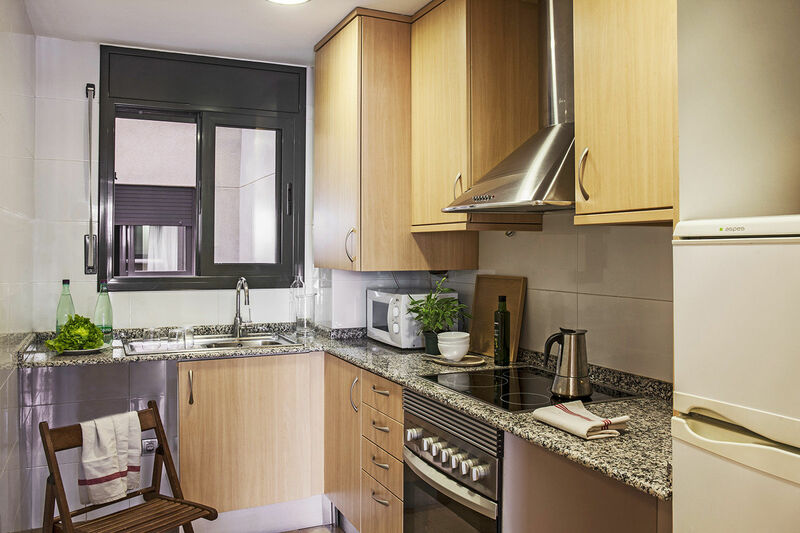 From the bustling street of Las Ramblas covered in bars and restaurants, to the beach of Barceloneta and the popular distcrict of Gracia with all of its shops and cafes, we have apartments in all of the best locations. So whether you want to wake up with a view of the famous Sagrada Familia, take a morning stroll on the sand or go for that much needed hangover cure at a cafe after the night before, we have the place. 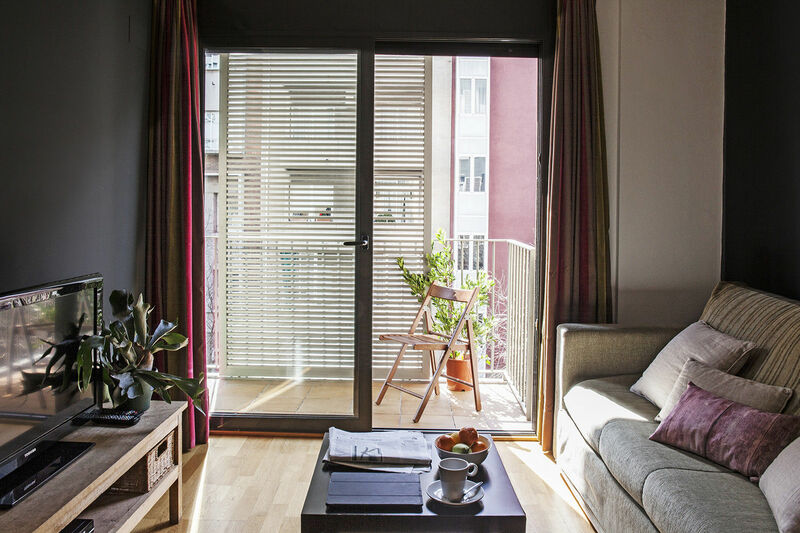 Whatever your group numbers, budget and requirements, we have the perfect apartment in the perfect location for you. Why not take a look at the activities we offer to go with your accommodation to make it the most memorable weekend of your life? What are you waiting for? Give us a ring today and speak to one of our accommodation specialists to find the ideal place for you!